A group of inquisitive students gather around the green hexagonal table in the newly built computer classroom, trying to figure out how to operate the robot. It’s known that the Inner Mongolia Chifeng City Hill Tsui Tsering Shin Shin Primary School students are the only ones who have computer access. The adults are whole-heartedly happy for them. 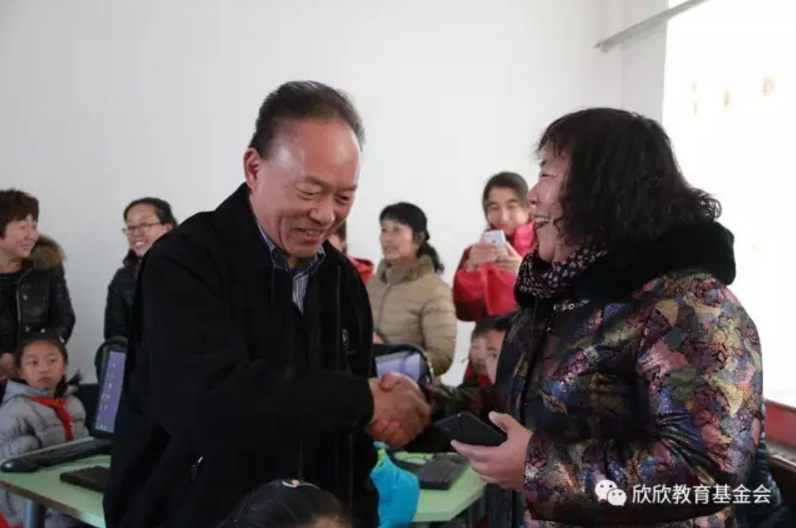 By November 2016, President Yaoqiu Du and His wife, Yuru Wang (a senior Chinese teacher from the school) showed their happiness for the arrival of their friends from ShinShin and Microsoft. Microsoft is going to launch thousands of coding activities for teenagers all over the world in over 60 countries, in support of the “Coding for an Hour” program, assigned by code.org. 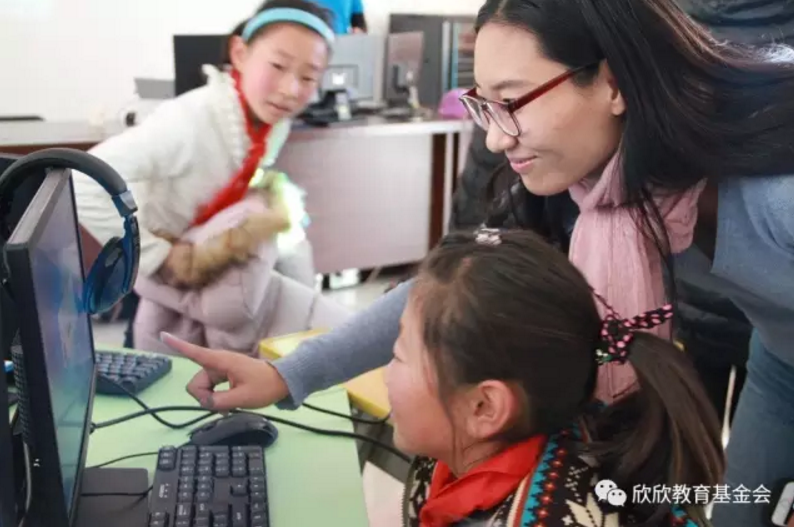 In China, Microsoft, educational institutions, and nonprofit organizations will work together to provide opportunities for adolescents to experience computer science education. The main nonprofit organizations are: China Youth Academy, Shanghai True Dream Foundation, Beijing FuPing School, Beautiful China, and the United States Showtime Education Foundation. 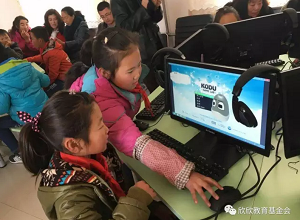 It has been five years since ShinShin electronic education used advanced technique on computer classrooms specially designed for the rural area environment. As an important project into which every year the charity put economic support, it is regarded as a huge and significant success. Over dozens of provinces, thirty-one ShinShin primary schools get equipped with computer classrooms, each costing 100 thousand on average. But this isn’t the end, instead it is a start point for us to provide multimedia education to students. Our purpose is to cooperate with the China government, to improve their education software and hardware and in turn, the quality of education, for the ultimate goal, a balanced development of urban and rural education.